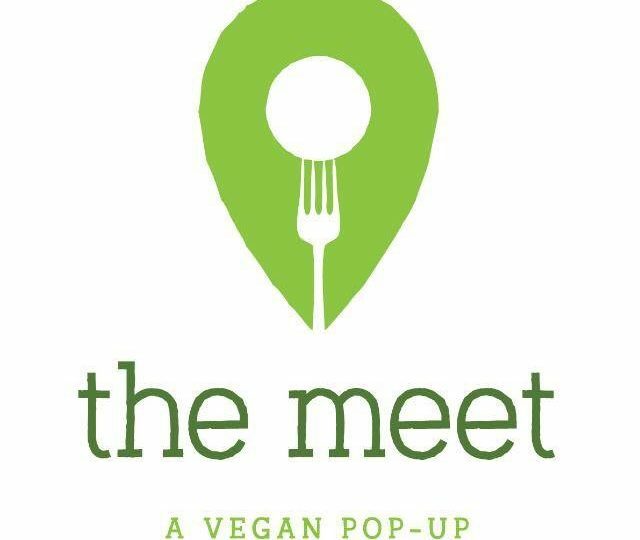 A new concept from South London chef, Dominic Taylor, The Meet offers indulgent plant-based comfort food combined with exclusively vegan cocktails, all in the urban, industrial backdrop of railway arches in Clapham North. 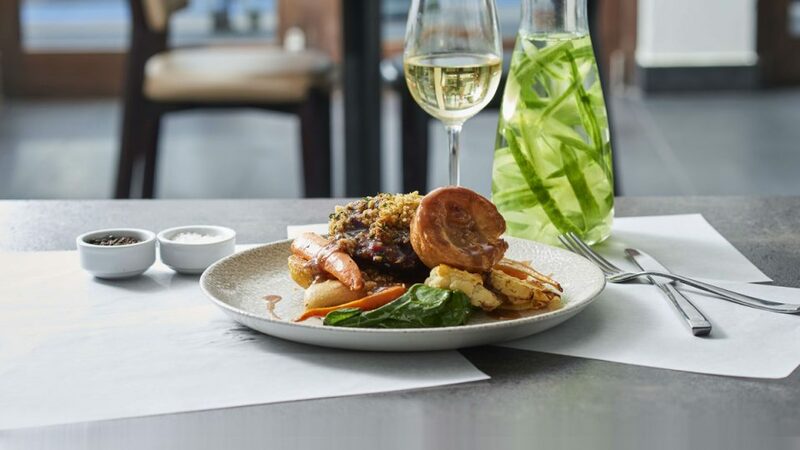 Veganism is one of the largest growing lifestyle movements and has fully embedded itself into London’s restaurant culture. 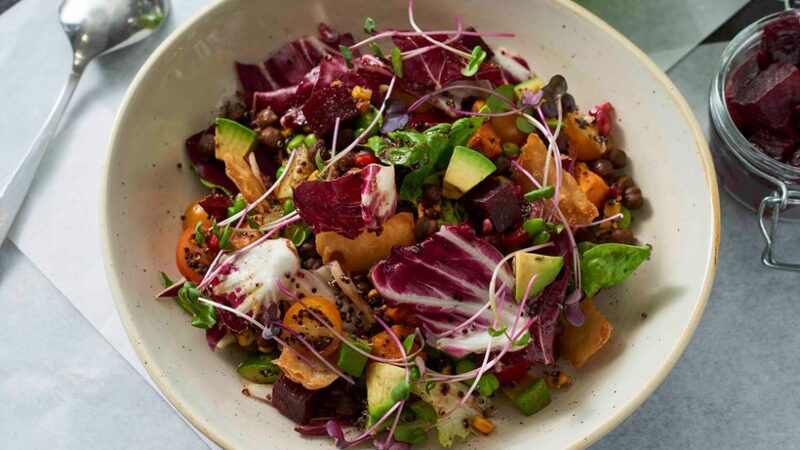 Designed for a spectrum of tastes, the menu at The Meet offers a selection of boisterous dishes for committed vegans, experimental foodies as well as those who are just simply health-conscious and looking for something different. 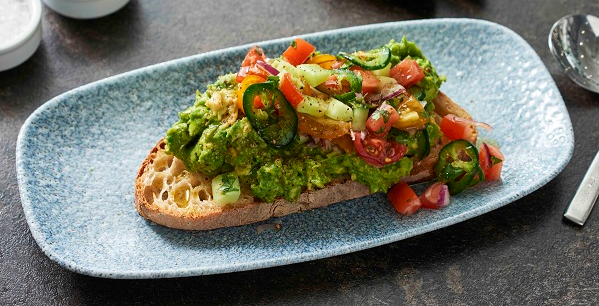 Early risers can enjoy a cold press juice or an ‘Upper’, a Chai seed and acai Bircher muesli pot or ‘Avo go’ of the crushed avocado on garlic sourdough toast topped with jalapeno spiked pico de galo. 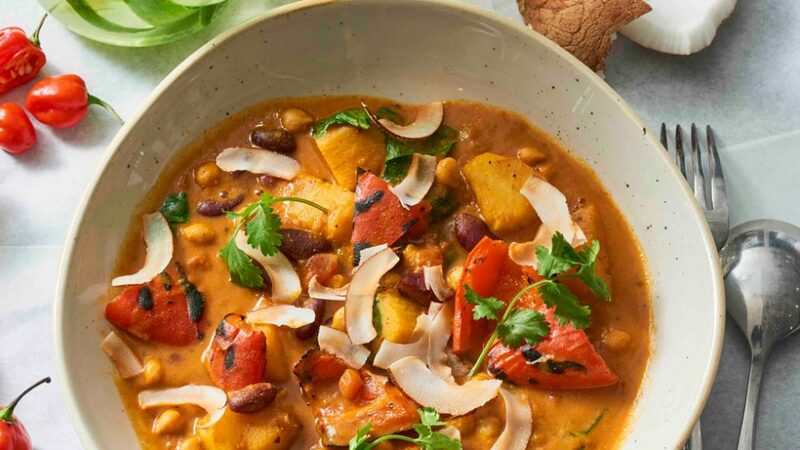 Classic lunch time favourites utilise the latest in meat free alternatives such as Seitan and Jackfruit alongside zingy herbs and spices to transform recognisable meaty dishes into unexpected vegan delights.